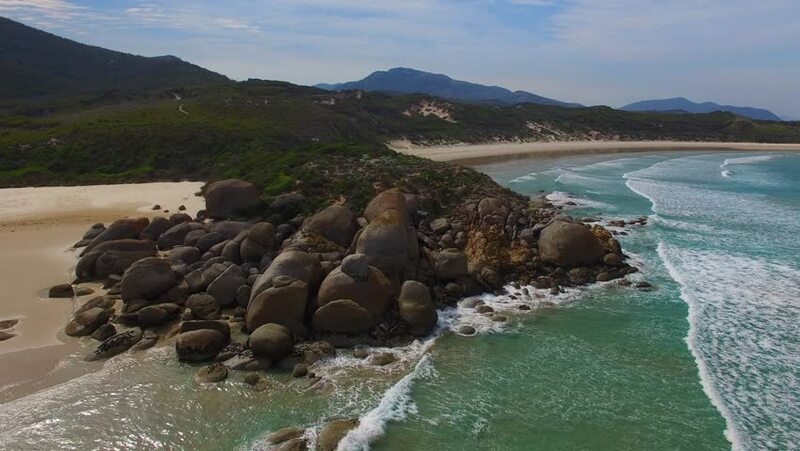 4k00:13Aerial view of Wilsons Promontory park and beach, Victoria - Australia. hd00:23Spring high water on the Katun River in the Altai Mountains, Russia. River threshold Ilgumen. 4k00:10Time Lapse at Timang Beach in Gunungkidul, Yogyakarta, Indonesia. Tilt from right.